The purpose of hunter education courses, according to Phillip Elden, is to help students develop the attitudes, skills and knowledge necessary to become responsible and safe hunters. Students often learn this information through a combination of traditional classroom lectures and range experiences. For the convenience of their schedules, Phillip Elden reports that many prospective hunters today have the ability to take online safety courses from their office or home. Besides firearm safety, these courses cover subjects like outdoor survival, hunt techniques and preparation, wildlife identification and hunter ethics. A native of Oregon, Phillip Elden points out that hunting incidents in the state have declined significantly since hunter education was deemed mandatory in the late 1950s. The Oregon Department of Fish and Wildlife (ODFW) certifies approximately 6,000 new students each year thanks to the efforts of volunteer instructors. The mission of ODFW is to enhance and protect the wildlife and fish of Oregon for enjoyment and use by current and future generations. Oregon wildlife and fish policies are established by the seven-member Fish and Wildlife Commission, reports Phillip Elden. With a series of local field offices, ODFW offers guidance and insight for the state’s hunters through a variety of programs and educational materials. Hunters can contact one of the organization’s wildlife area, hatcheries or local offices for more information. Some of the more common errors that hunters make include misidentifying the target and not following safety standards. Poor choice of clothing can also be an issue. 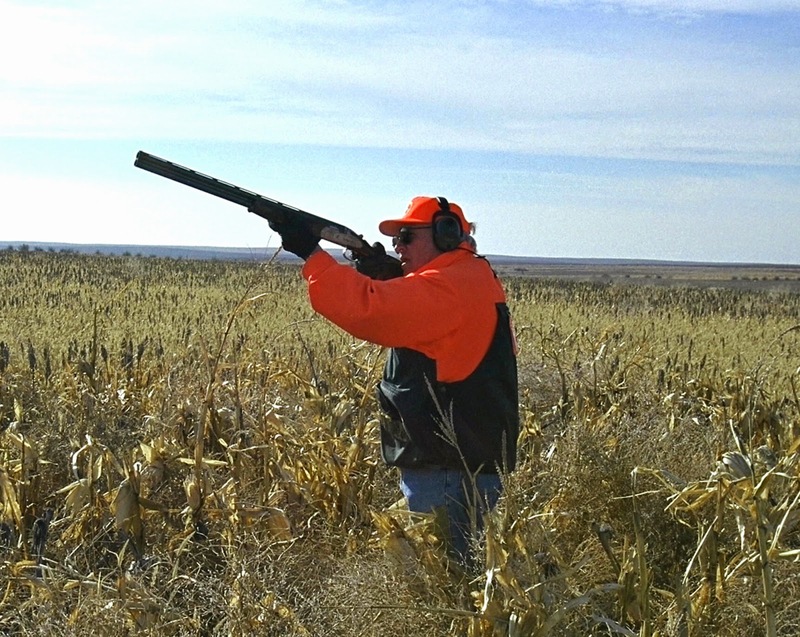 In order to ensure their protection, Phillip Elden advises hunters to wear orange clothing at all times. Elk and deer see this shade as gray so hunters don’t need to worry about being more noticeable. Oregon hunting regulations also require hunters under the age of 18 to wear orange when hunting upland birds and big game with a firearm, notes Phillip Elden.